Welcome to the future of share trading! 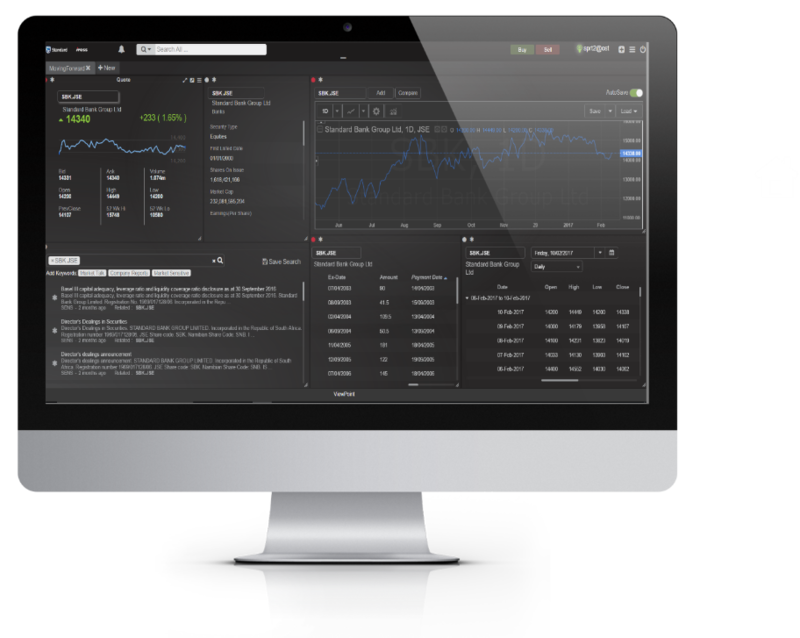 ViewPoint is a next generation, low-bandwidth, web-based market data, trading and portfolio solution. This platform allows you to monitor the market, make decisions and trade multiple asset classes, making trading easy for everyone. Login to register for ViewPoint. Don't have a Standard Online Share Trading account? Click here to sign up. Japanese traders have found that candlesticks form interesting patterns in the seeming market chaos. These candlestick patterns are LEADING indicators and they can be used to make a profit if used correctly and effectively. in the seeming market chaos. make a profit if used correctly and effectively.